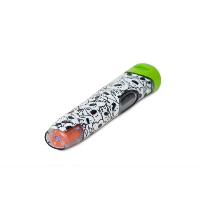 Make your EPIPEN® auto-injector case more appealing by personalising it with a cool, vinyl skin. 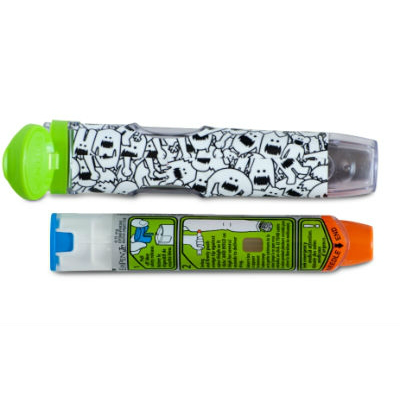 These skins are high quality 3M vinyl stickers designed and specifically for EPIPEN® auto-injector cases. 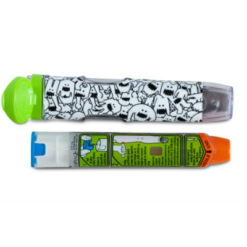 These kids EpiPen holders are a perfect way for getting your child to carry their EpiPen auto- injector with them. The skin has cool characters on it that kids will love. 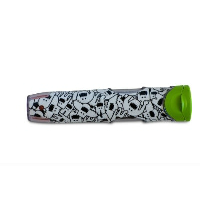 Personalise your EPIPEN® auto-injector Case Holder with this cool sticker decal. You have to carry your EpiPen with you everywhere so why not liven it up with a cool cartoon ? Make your child’s EPIPEN® auto-injector more appealing. 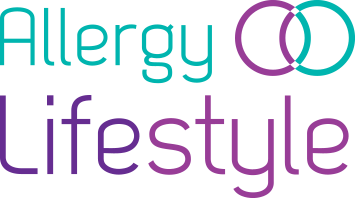 Does your child hate carrying their EPIPEN® auto-injector around every day? Do they like to be different? This art print decal will brighten up their day! Skin is made from high quality 3M vinyl. It’s re-positional and doesn’t leave residues. The air channels in the vinyl make it easy to smooth out any air bubbles making applying the sticker simple. We Kill You comes from the expression “You Kill Me!” used when something is really funny.